How do I filter courses? 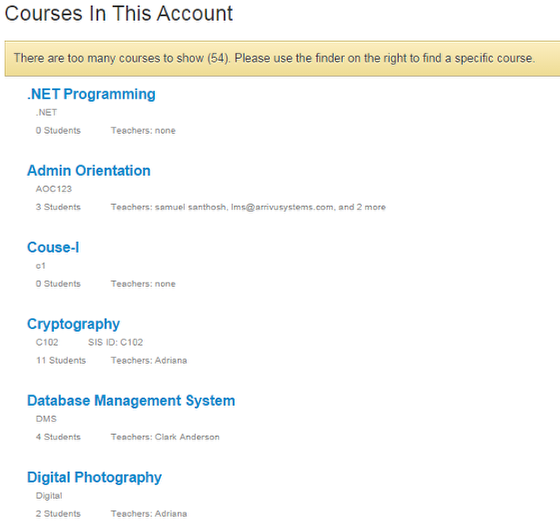 You can filter courses within your Managed Accounts in Sublime LMS. You can hide enrollment-less courses by selecting the Hide enrollment-less courses checkbox . Click the Filter button  to filter courses. View your courses through the term filter.